Discussion in 'Offtopic Lounge' started by basicstrategy777, Nov 8, 2018. Orange hair found on bananna peel. What exactly does that mean, MR Imposter. 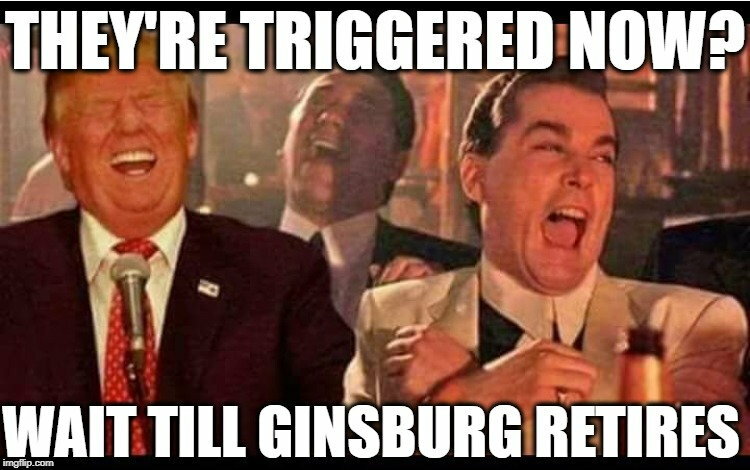 RBG slipped and fell. 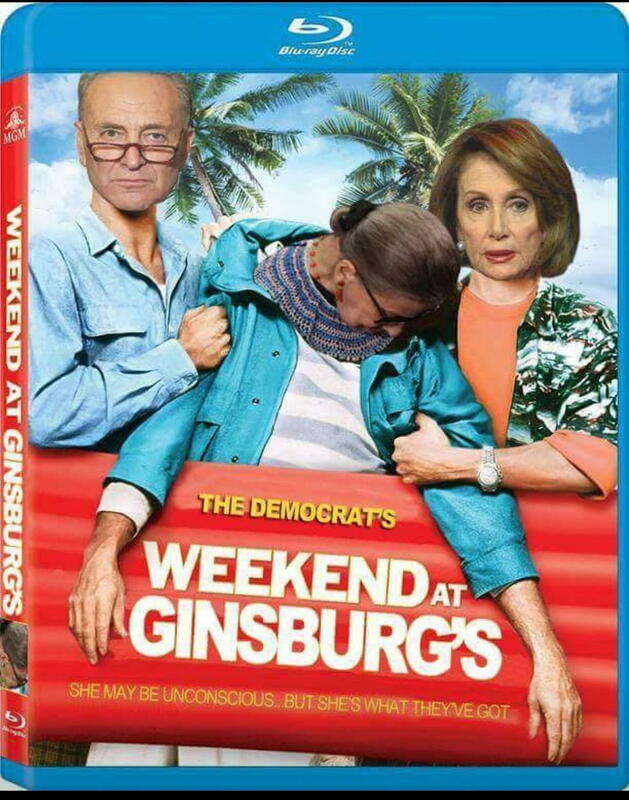 Broke a few ribs.